Online shopping giant Flipkart has proudly announced that it has crossed the 100 million mark in terms of registered users on the platform. The online giant had crossed the figure of 75 million in the month of March, 2016. The users have registered across desktop website, mobile applications and mobile websites. A spokesperson from Flipkart said that the figure is for Flipkart alone and does not include the fashion portals Myntra and Jabong. 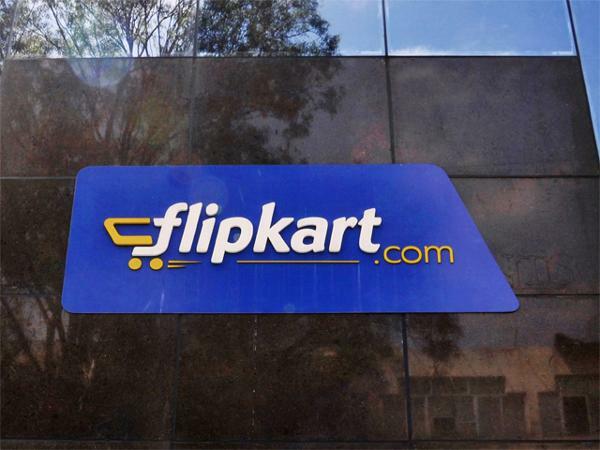 Flipkart in a statement said, “With this, Flipkart becomes the first company to reach this milestone in a single country outside the United States and China. This landmark was crossed just six months after hitting the 75 million registered users mark in March 2016”. The company is among the biggest online giants in the country and the new statement has come just in time when it is all set to launch its mega sale event known as the ‘Big Billion Days’. The sale by bFlipkart will be held between October 2 and 6, 2016. On the other hand rival Snapdeal has also announced a sale on the same dates. At present Flipkart competes with AmazonIndia for leadership of online retail market in India. Binny Bansal took charge as the CEO of the company in January, 2016 and since then his main focus was to improve customer experience.